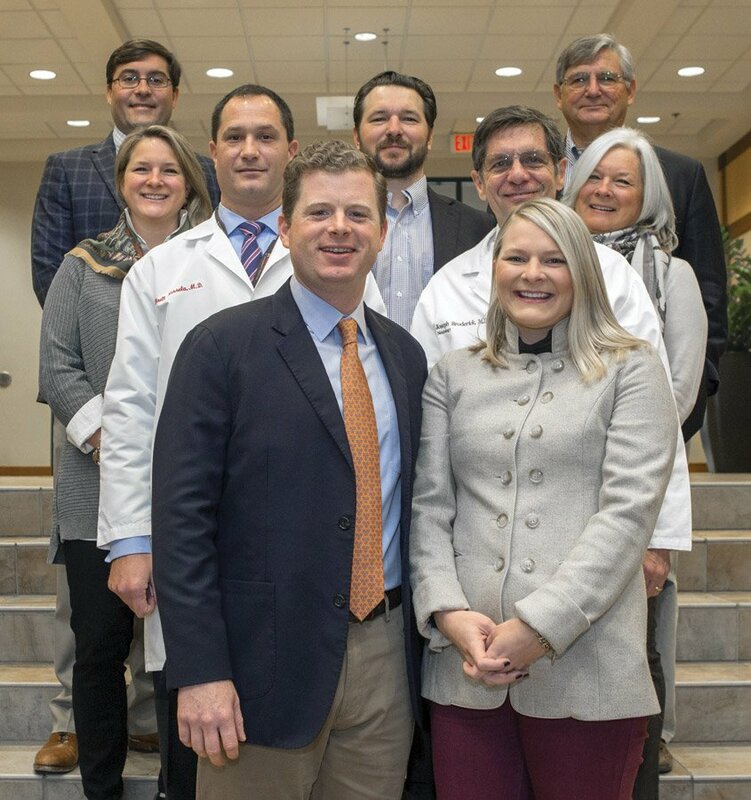 A $500,000 commitment from the Oliver Family Foundation will enhance research and care for patients with spinal cord injury, traumatic brain injury, stroke and other neurological disorders at the University of Cincinnati Gardner Neuroscience Institute. The Oliver Family Neurorecovery Lab Fund will cover gaps in funding between projects, facilitate research and provide for leading-edge equipment for the Laboratory for Neurorecovery. 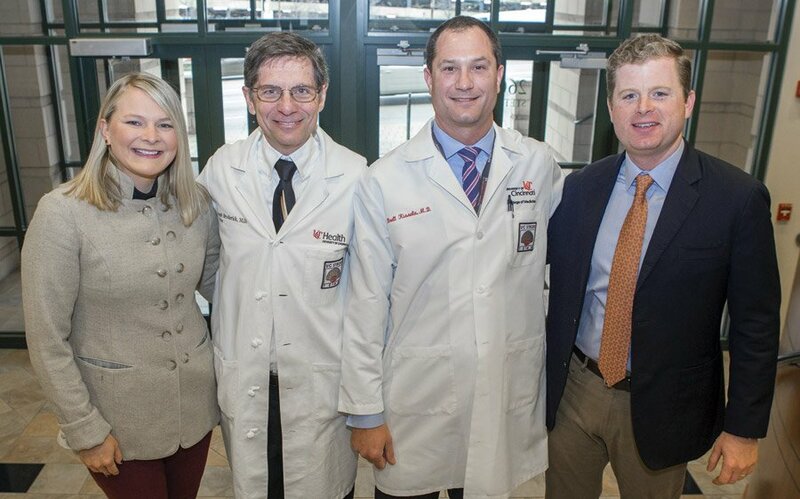 The donation was inspired by the long-term vision of two UC Health physicians – Dr. Brett Kissela and Dr. Joseph Broderick. 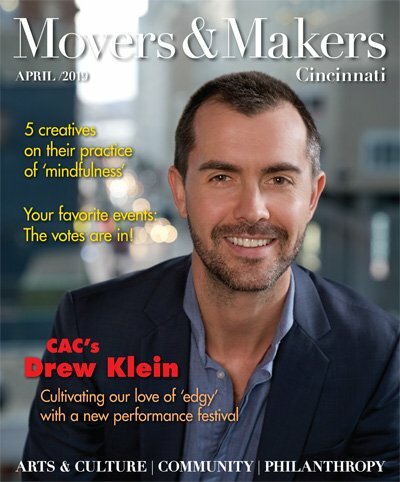 Broderick is director of the UC Gardner Neuroscience Institute and a professor of neurology at UC. Kissela is a stroke recovery expert who chairs UC’s Department of Neurology and Rehabilitation Medicine and is professor of neurology.